One of the options you will have when looking for money to help run your business is to get a merchant cash advance. Though loans are typically the main choice when it comes to finance options for a small business, many people are unable to secure these loans because they do not have collateral or have a poor credit score. 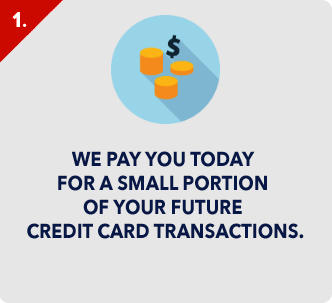 If you are ready to move ahead and choose merchant cash advance provider, hopefully the information presented here will help. Before jumping into finding a company that will give you a merchant cash advance, you should know what a cash advance is. 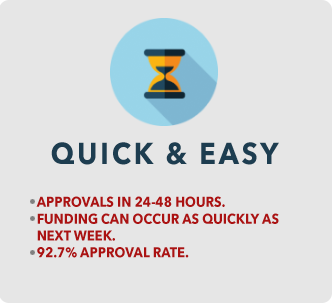 A cash advance is a fast way to secure cash for your business. You do not need collateral or a good credit score, you only need to have sales coming from credit cards. Typically the best companies for a merchant advance are retail locations and restaurants. Before getting a cash advance, you should know that some of them have rates of up to 200% or more and you will be expected to pay it back in less than a year in most cases. 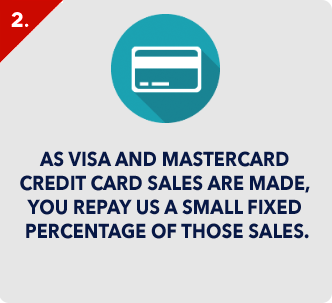 Instead of making huge monthly payments, they will take a percentage of your credit card sales each day. You can pay less in slow months and more when your sales are good, which makes this a good option if you need flexibility. 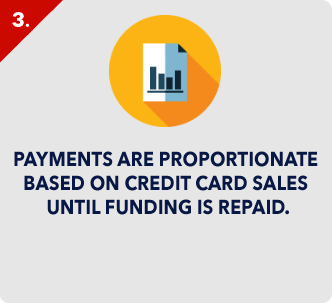 Before choosing a merchant cash advance company, do your research. You should know how the specific company works, how and when they collect payments, and know all of the terms of the advance. You should research the company online and you should also read the entire contract before signing. 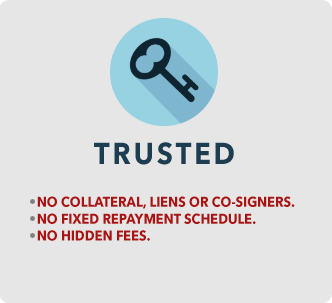 You may be surprised by all of the hidden fees or terms that may be stuck in the contract. If you don’t read it, you will be signing and allowing them to do things that can be totally surprising down the road. Read reviews and check each company you are dealing with by contacting the Better Business Bureau in the area they are located. It is also good for you to remember, before choosing a merchant cash advance company that they are not subject to the same rules and laws that normal lenders are. This can lead to some confusion about their practices and how they are actually dealing with and taking your money. If there is a problem between you and one of these companies, you are not likely to find a lot of help from the government since they are not regulated. This makes it even more important to read the contract and read reviews to make sure this is a company you want to become involved with. Choosing a merchant cash advance company can be a very valid option for many companies, you just need to be smart about it. You may hear that you should never choose this type of option, but most experts would say that is not true. 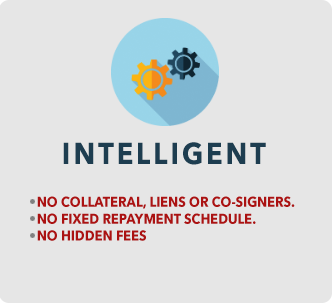 When you protect yourself by having the right knowledge this type of cash advance can really help your company.